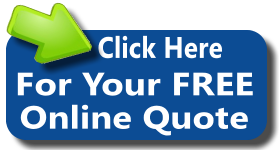 Do you want the guaranteed best Upholstery Cleaning ever? Improving your Indoor Environment one office at a time. We don't cut corners, we clean them. Our detergents are all colour-safe and gentle even on the most delicate of fabrics. All chairs are cleaned on site, and not removed from your premises. 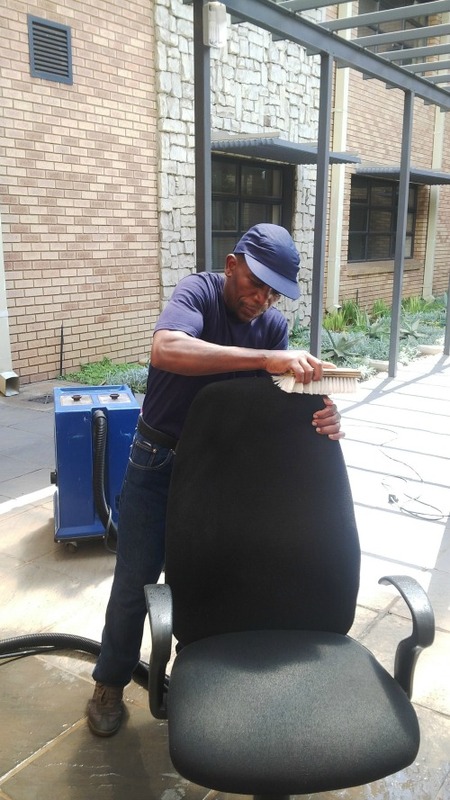 After hours and weekend service available for cleaning of office chairs. With on site supervision.